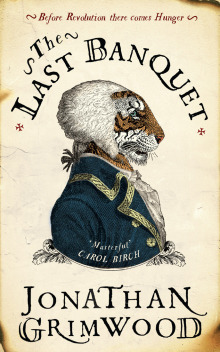 This novel is one to be enjoyed slowly, over a long day in a cozy chair as opposed to during lunch hours and commutes. Aaliya, a retired bookseller, spends her year translating texts into Arabic. While telling her life story, Aaliya references authors and books with a fluency that reveals how immersed she is in literature, and how aloof she has become from reality. But reality is forcing itself back into her life and Aaliya must stand and face it. Stunning prose and insight! Rachel is an alcoholic, her memories are blurry, but she’s pretty sure she knows something about the missing woman she’s been watching from the train. On the night Megan went missing, Rachel was in the neighborhood and woke up home with blank spots in her memory and a gash in her head. She insinuates herself into the investigation, introduces herself to the woman’s husband as an old friend, and begins retracing her steps. 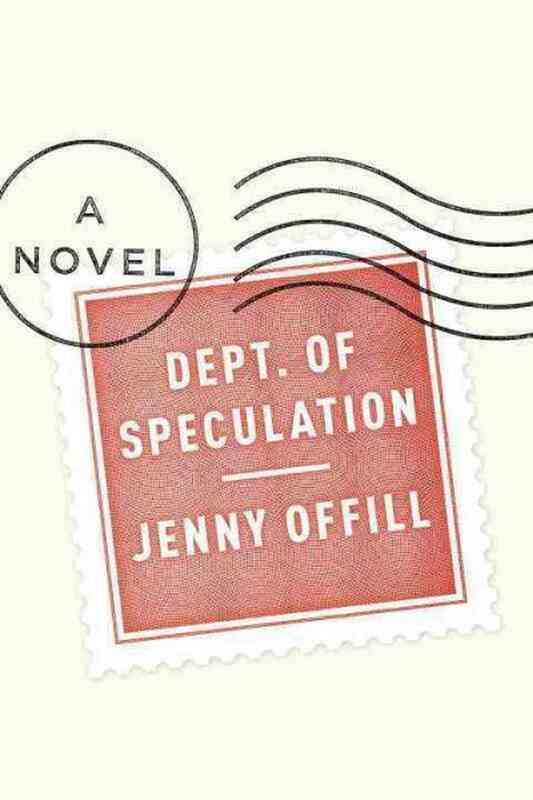 Like Gone Girl, none of the characters are particularly likeable, but the suspense will keep you reading! Eng will transport you to another world, bringing to life the heat of the jungle and the grit of the city. 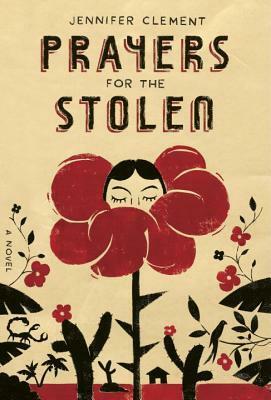 A beautifully written novel about the meaning of family and the need to belong. In London, a group of people have lost that which they hold most dear. A girl stands in the airport waiting for her lover while her feet turn to roots and her skin to bark. 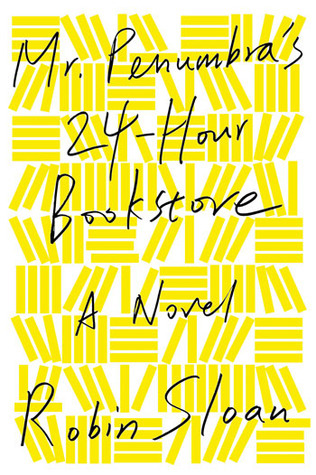 A recluse loses the front wall of her home, while a workaholic cannot find his office building. Piano keys, a sense of direction, and a boy’s relationship with his father all have gone astray. Slowly, each victim adapts, unwittingly helping one another during the briefest encounters. Each loss is heartbreaking and each character’s struggle to survive is inspiring. 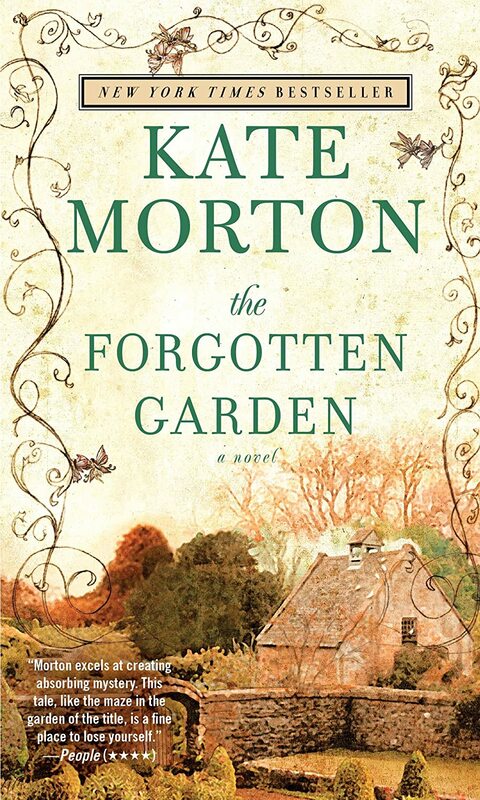 With stunning prose and insight, Matthewson uses magic to illuminate truth in this hauntingly beautiful debut novel. What a delightful read! When someone leaves their baby in grumpy A.J.’s bookshop, he begins reevaluating his life. A book for book lovers! 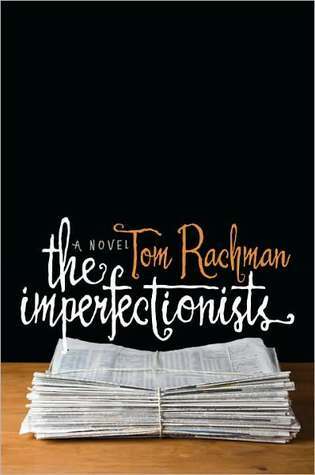 Fast paced, clever, hilarious! Mr. Penumbra’s will release your inner geek. 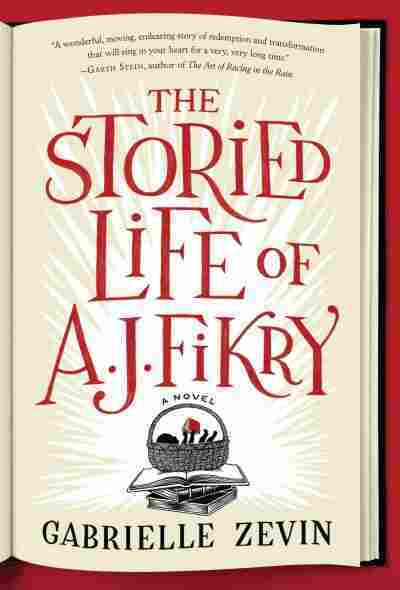 A coming of age story full of complexities. After Joe’s mother is raped and nearly murdered, she is unable to tell the story of what happened and who attacked her. Instead, 13 year old Joe and his friends investigate, riding around the reservation searching for answers to a crime they barely comprehend. 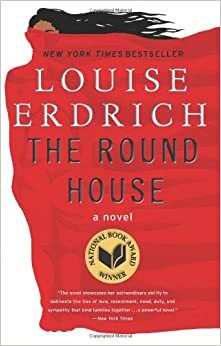 Erdrich makes the reader question the fairness of law and the reality of justice. Set in 1950s Naples – a time when girls went uneducated but were frequently beaten – this is the story of friendship and all its flaws. Jealousy and competition go hand in hand with generosity and encouragement. 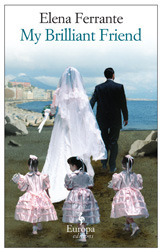 Ferrante’s story is raw and true to life. Almost the entire world’s population has been wiped out, but Kirsten’s theater troupe travels the US performing Shakespeare, living by a motto borrowed from Star Trek: Survival is insufficient. A fantastic telling of the survival of art after the collapse of civilization. 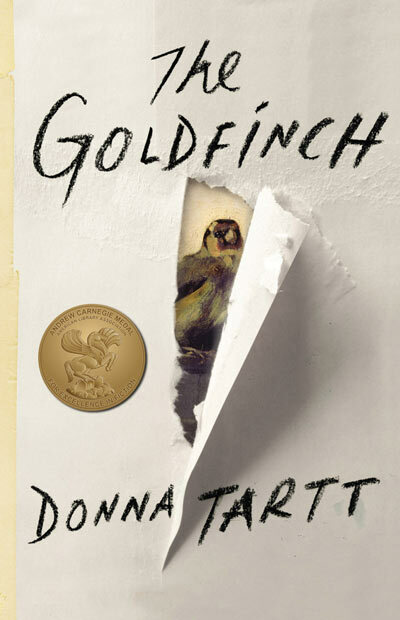 The Goldfinch is as long and drawn out as Theo’s miserable existence, but that won’t keep you from needing to know how he comes out. Months after finishing I still worry about him, the little boy whose mom was killed in a terrible tragedy, the young man plagued by a moment of foolishness. 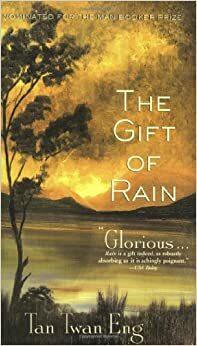 Tartt’s masterful writing makes the length forgivable. Highly recommend. Such a satisfying fantasy. 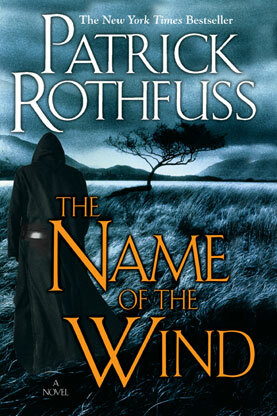 A young orphan on the streets, a scholar sneaking between the dark stacks archives, a powerful sorcerer turned fugitive – Kvothe has been all of them and now he tells his tale. Adichie explains Biafran struggle for independence through the eyes of three very different characters: an educated Nigerian woman, a young house boy, and an English journalist. For someone who had little to no knowledge of the subject, this was the perfect approach. The conflict intertwines with their personal stories – their romances, desires and ambitions – so that their once separate tendrils braid together creating one front united in survival. One of those rare novels I can’t imagine anyone disliking. Highly recommend! 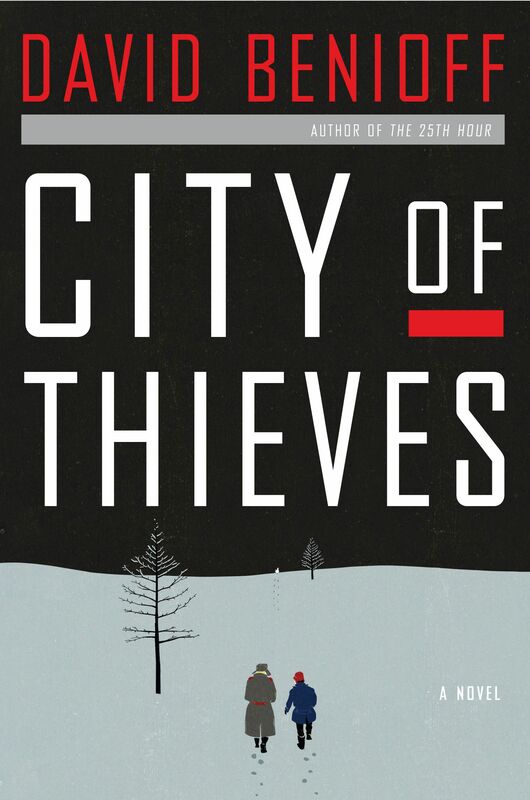 I was struck from the very first line: “For those who are lost, there will always be cities that feel like home.” One of my absolute favorite novels of all time. 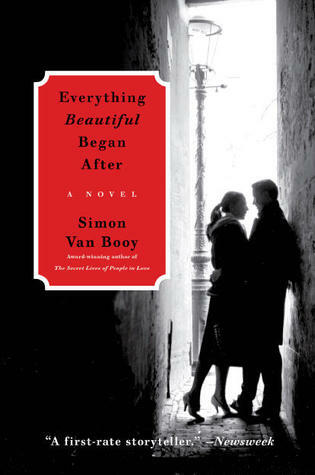 In the course of 400 pages, Simon Van Booy will break your heart and mend it back together. 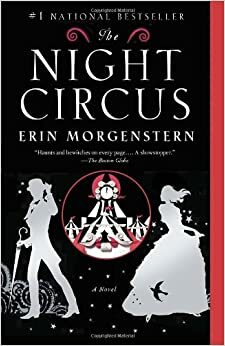 Fun, romantic, magical – a delightful, can’t-put-it-down read that will send your imagination whirling! One of my all time favorites! Helprin’s language is occasionally slow and often pretentious, but always lovely. He demands you suspend your disbelief, allowing for horses that fly and villages that can’t be found. Winter’s Tale is left me in awe of the miraculous power of love and hope. Upon finishing The Ocean at the End of the Lane I immediately wanted to reread. 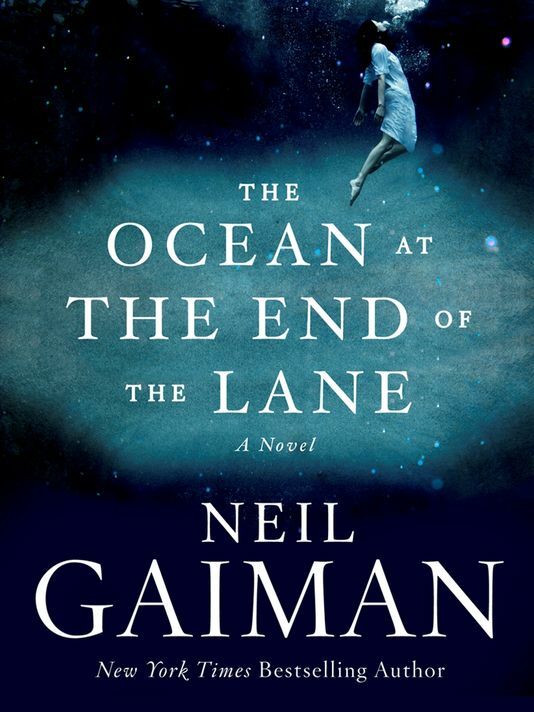 Dark and fantastical, this is Neil Gaiman at his best. The perfect book for recent graduates! It’s OK to not know what you’re doing, to not know what you even want. 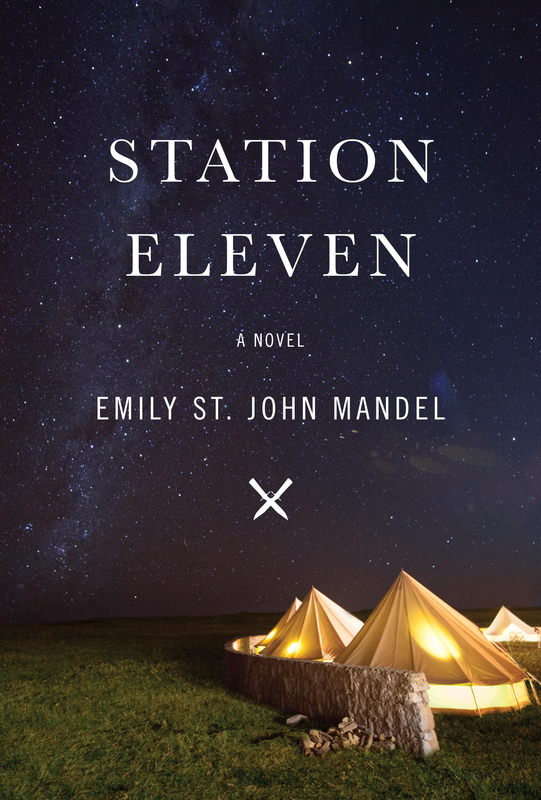 Madeleine, Leonard and Mitchell take three paths, often intertwined, on the road to a foggy future. Rachman chronicles the decline of an English newspaper in Rome through the eyes of its many staffers. Highly recommend to news writers and readers alike. 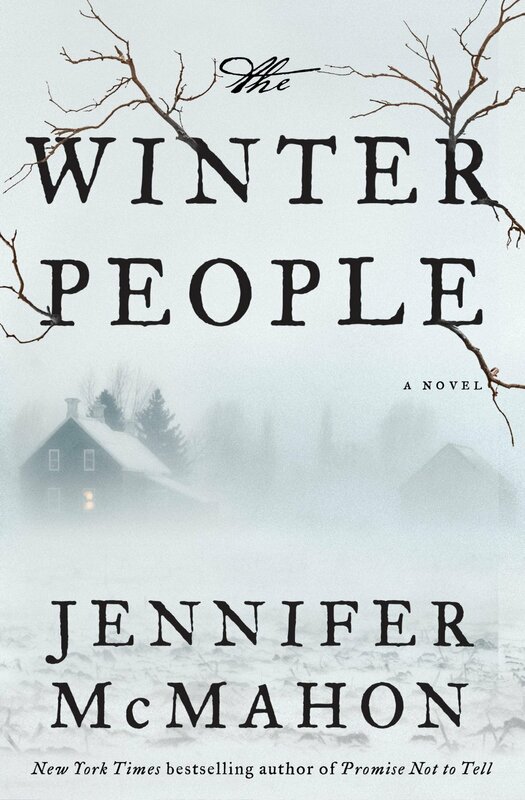 Dark (in a cozy way), intriguing, atmospheric – perfect for an evening home with a cup of tea. Three children enter the woods, one returns, his feet covered in blood and no memory of what happened. Twenty years later he returns to the scene, a detective on similar case. Are the cases related? Will Rob remember what happened in the woods?? 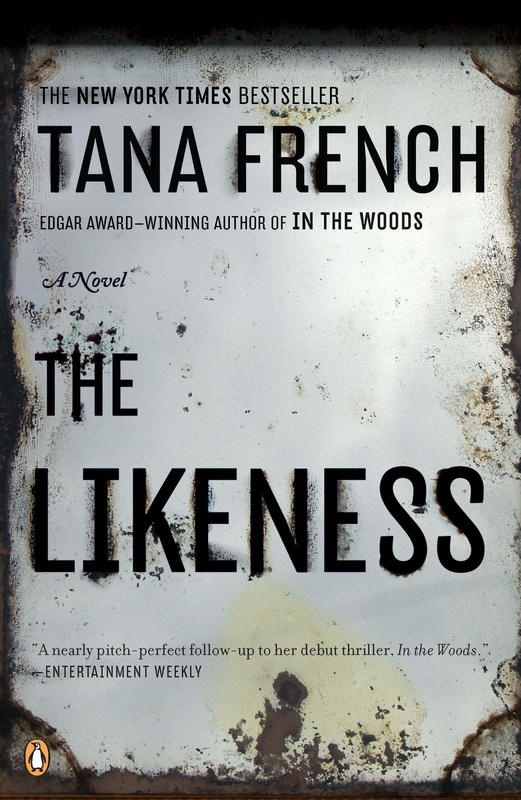 Tana French is, without a doubt, my favorite mystery writer. The Dublin Murder series is as much about the characters and their relationships with each other as it is about the actual mysteries. My favorite of the series! 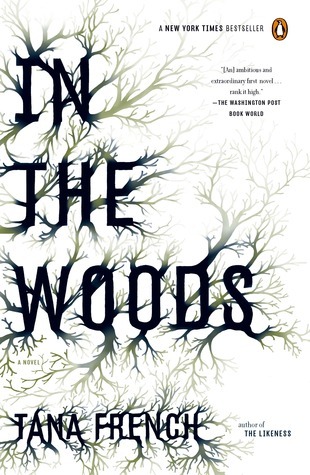 Dark, slow, incredibly suspenseful. When Detective Cassie Maddox is called to the scene of a murder, she discovers the victim looks exactly like her and is carrying the ID of an alias she once used. 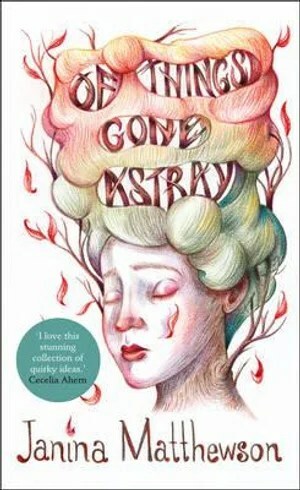 Cassie assumes the victim’s life, taking her place amongst a group of mysterious friends who appear peaceful and academic, but could be harboring the truth. Lev and Kolya have been thrown in prison, awaiting execution, when an official strikes a deal: fetch two dozen eggs for his daughter’s cake and they’re free to go. A fast paced, hilarious romp through WWII Russia. It was a dark and rainy night when I first picked up The Nine Princes of Amber. I was bored, the ceiling was leaking, and my dad handed me this dorky looking book to occupy me. Thus began my love affair with sci-fi. A unique, strangely believable universe in which each world (our own included) is only a shadow of the one true world: Amber. Each character is more memorable than the next and though it’s been years since I read this series I still think of them often. Fans of The Stand, rejoice! This prelude to the apocalypse will have you biting your nails, for the end is nigh … maybe? THE MOST gripping book of the year. Oh, man, what a great debut! Old friends, hometown, heartbreak and new love; this book made me nostalgic for a town I’ve never known. Butler reminds us that it’s OK to feel homesick. 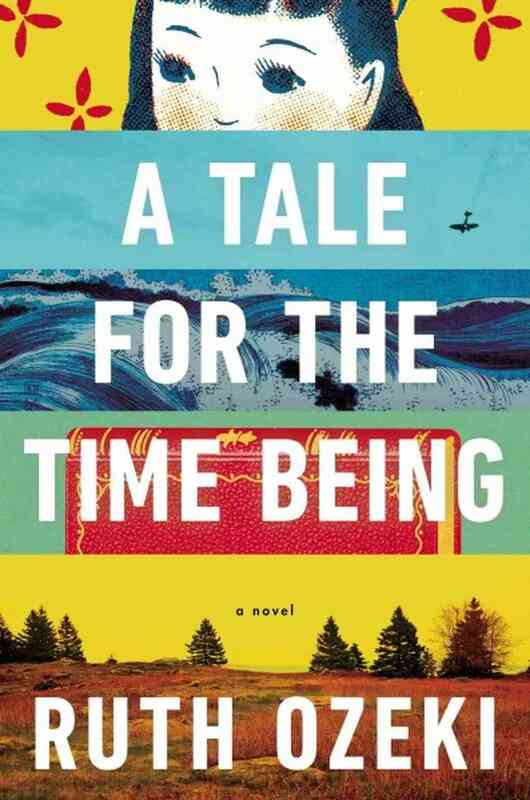 A gorgeous novel that plays with the passage of time and explores more themes than you’d believe possible. Phenomenal. This one will stick with you. Still riding on the success of his first novel, Nicolas Kolt battles his self absorption and tries to write his long awaited second book. A story of redemption – is Nicolas too far gone, or can he come back to himself? Good lord. A book hasn’t scared me this much since The Witches in second grade. I had to stop reading it before bed because it was giving me nightmares. That being said, I really enjoyed The Winter People. This is a new-to-me read. 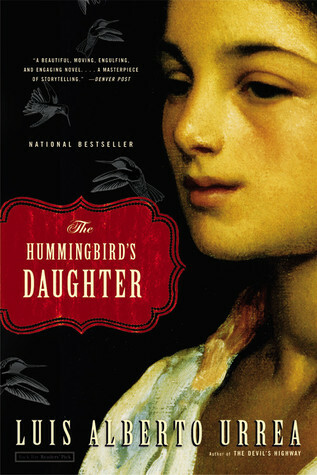 The Hummingbird’s Daughter follows Teresita, a young girl in 1890s Mexico, who eventually develops into a full fledged miracle worker. Rich with culture and passion: a masterpiece! The choppiness, snippets of speculation and flashes of memory, began to grow on me after a bit, and a few chapters in it felt entirely natural. An interesting take on an often revisited topic. In the rural mountains of Mexico, the men have gone to work in America and the women and children are left to fend for themselves. The most inspiring book I’ve read in ages, The Invention of Wings is based on the life of Sarah Grimke, abolitionist and women’s rights activist in the 19th century. I can’t stop thinking about this book! 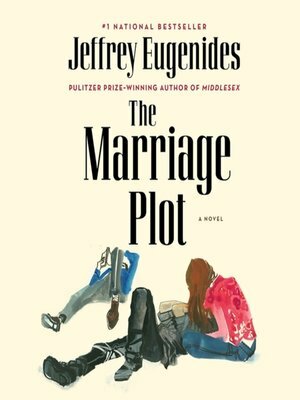 I’ll admit, Ridgeway’s debut novel might not be for everyone. The time-travel elements put the story on the border of sci-fi, but the rules of this reality aren’t overwhelming. 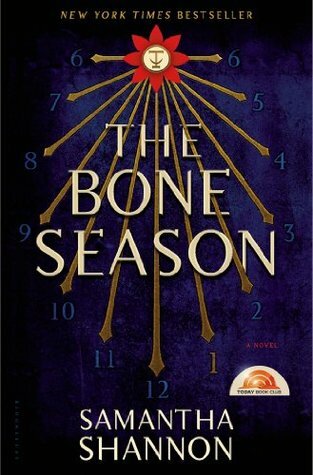 I did not want to like The Bone Season … But I caved, I read it, and I LOVED it! I can’t stop thinking about it … I haven’t felt this sense of anticipation for a series since Harry Potter.